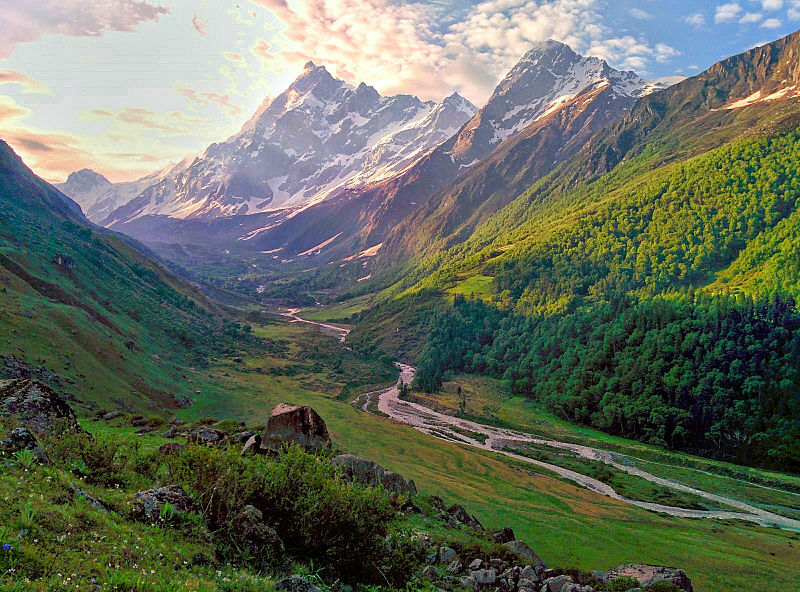 The Yamuna Ghati is one of the last remaining pristine valleys of the Himalaya. The Journey will begin from the Navdanya Biodiversity Farm in Doon Valley, with homestays with Navdanya Communities in Saur Village, treks to the breathtaking Juda lake in Har ki Dun The heart of the Earth Journey lies in experiencing the rich biodiversity and cultural diversity of India, joining the local communities for seed and food festival and biodiversity journeys in ways in which we can forge a deep connection between this beautiful land, the community and yourselves. 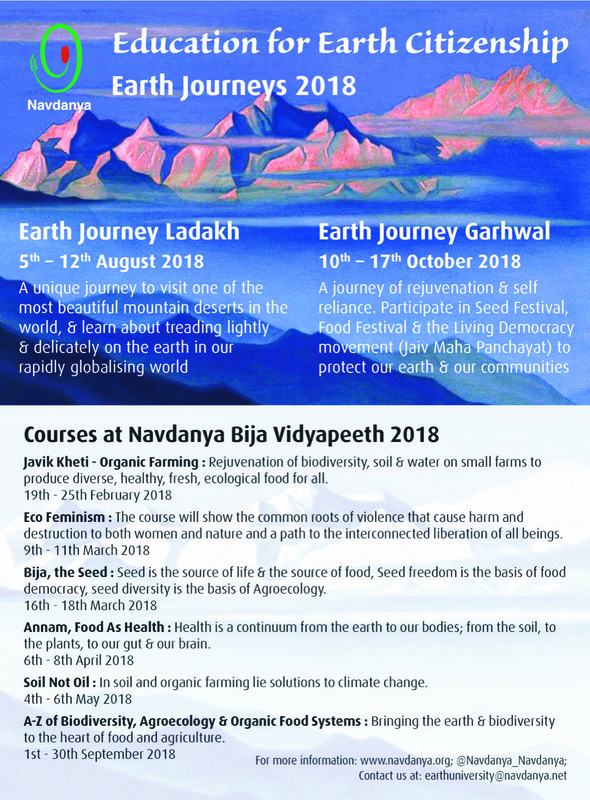 Come, be a part of the journey to the majestic Himalaya, experience its unparalleled beauty and become one with the Navdanya Earth family – Vasudhaiva Kutumbhakam. No Comments to "Earth Journey to Har Ki Dun"